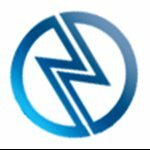 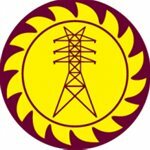 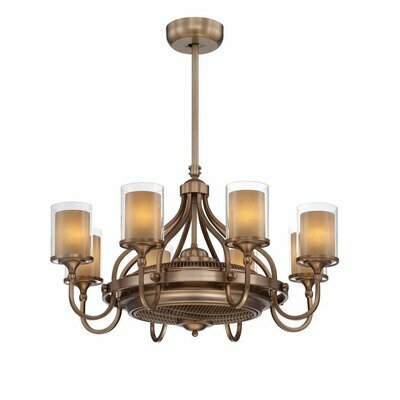 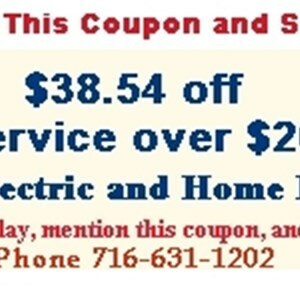 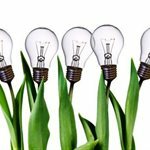 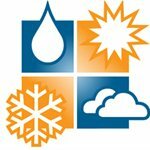 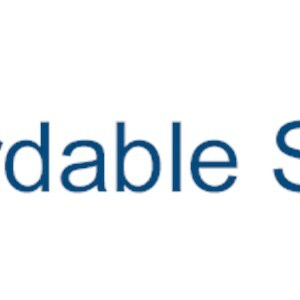 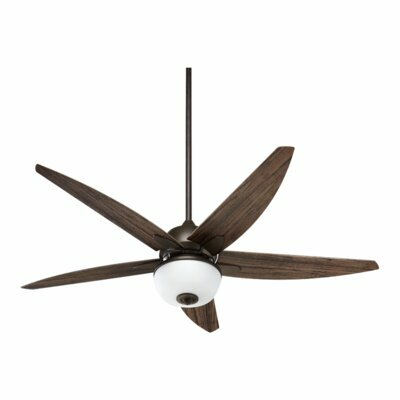 How much does a ceiling fan and installation cost in Rochester, NY? 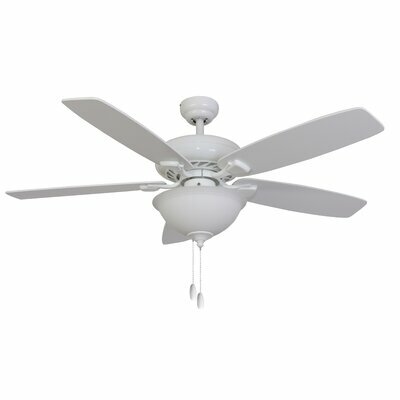 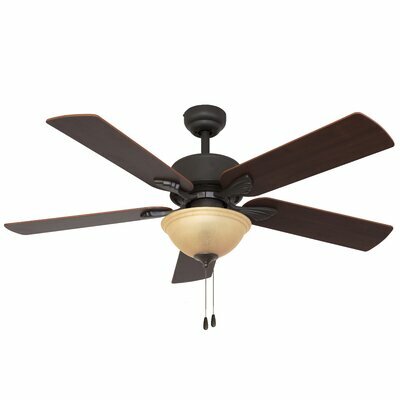 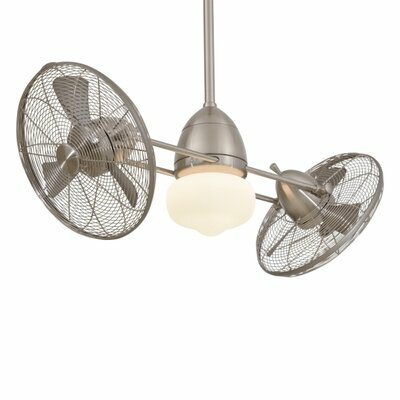 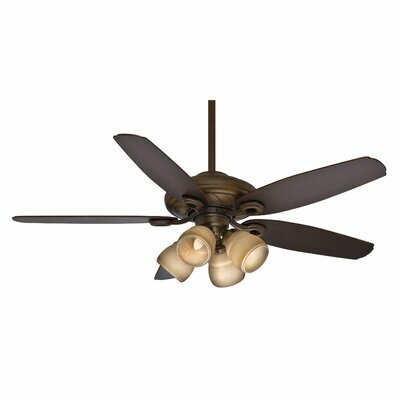 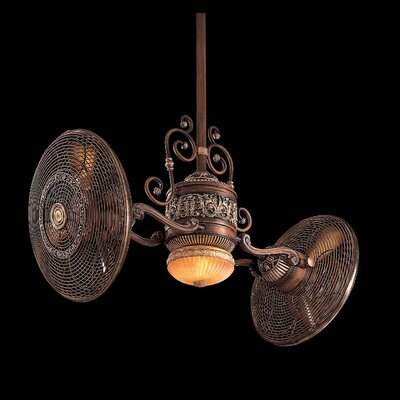 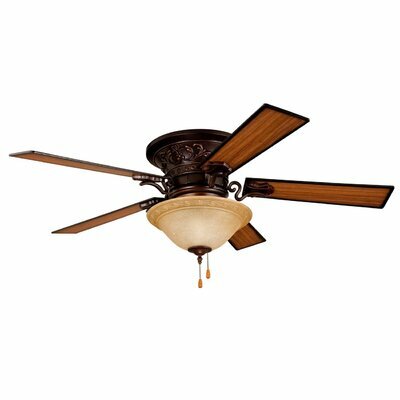 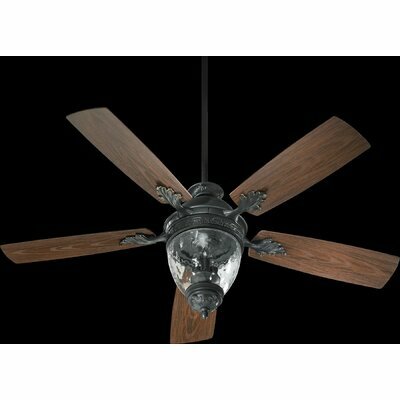 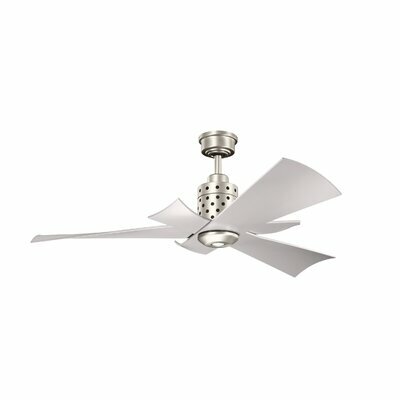 The Monte Carlo Fan Company 44" Versio II 5 Blade Ceiling Fan with Remote has a unique design that will give your interiors a distinctive look. 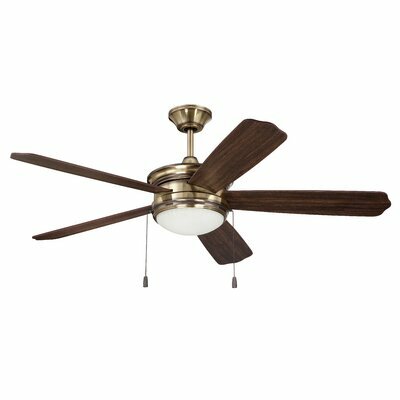 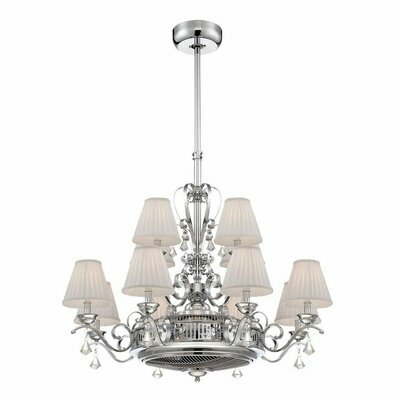 This ceiling fan is part of the Versio collection, and is made using premium quality materials, which ensure sturdiness and durability. 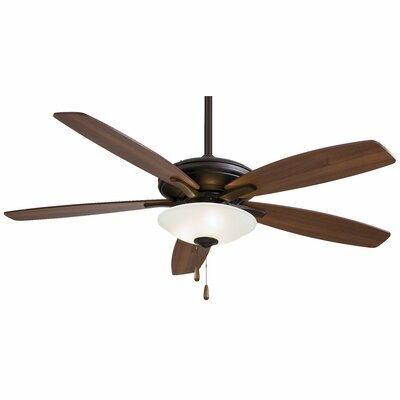 The 44" Versio II 5 Blade Ceiling Fan with Remote by Monte Carlo Fan Company includes a remote control and light-kit that is lit up using 2 bulbs for a bright light. 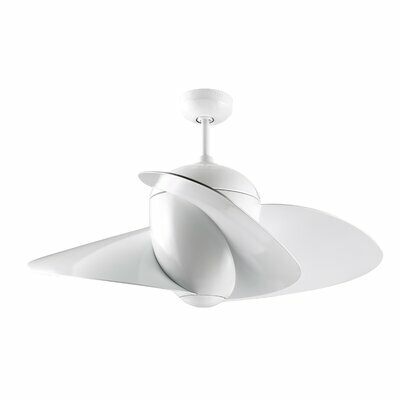 It is wall control compatible. 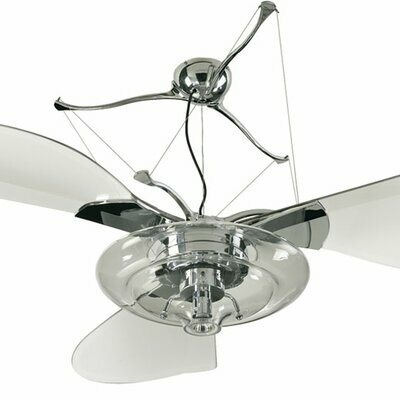 Easy to care for, this ceiling fan can be wiped clean with a dry cloth.